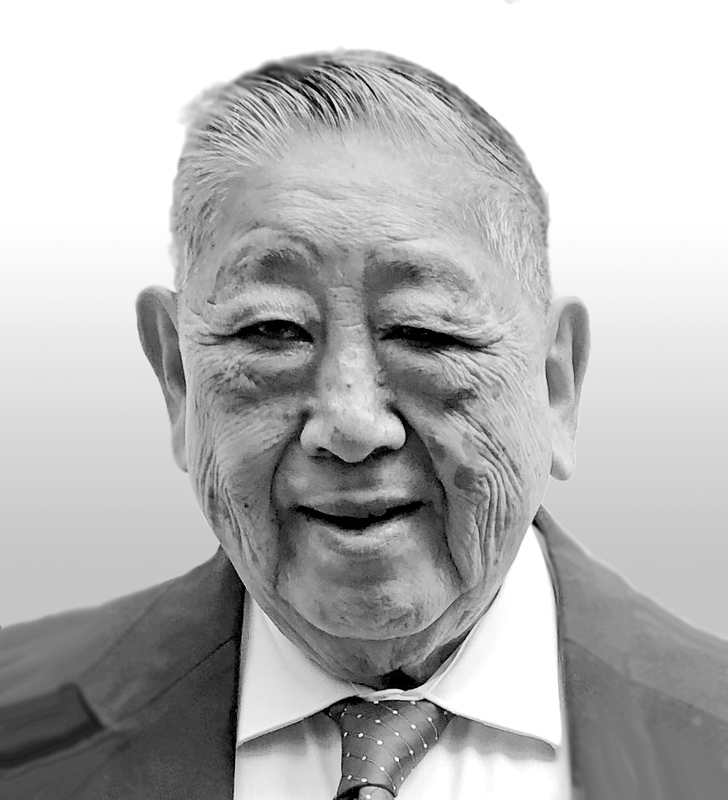 Calvin Yun Kim Chong, 88, born in Honolulu, Hawai‘i; due to a brief battle with cancer, he passed away peacefully on Wednesday, March 27, 2019 in his home surrounded by loved ones. Calvin was a loving husband, father, grandfather, great-grandfather, & the last surviving sibling in his family. His occupation included electrician & retired veteran from the Hawai‘i Air National Guard. He also owned & operated insurance, real estate, & travel agency. He was a UH season ticket holder for 40 years and never missed a game, loved to eat and laugh through conversations with anyone that would listen, but most of all he loved giving his time and service in the Latter-day Saints temple in Laie, Hawai‘i. Calvin is survived by his wife of 67 years, Margaret Asayo, four children, Valerie (Richard), Bryan, Randy (Traysi), and Lisa (Cecil); fifteen grandchildren; and fourteen great-grandchildren. Funeral services will be held on Tuesday, April 9, 2019 at the Church of Jesus Christ of Latter-day Saints Tabernacle, 1500 South Beretania St, Honolulu. Visitation: 3:00-5:30 pm; Services: 6:00 pm. Burial will be held at the Diamond Head Memorial Park on Wednesday, April 10, 2019 at 9:00 am. Retiree News extends heartfelt sympathy to Calvin’s family and friends.